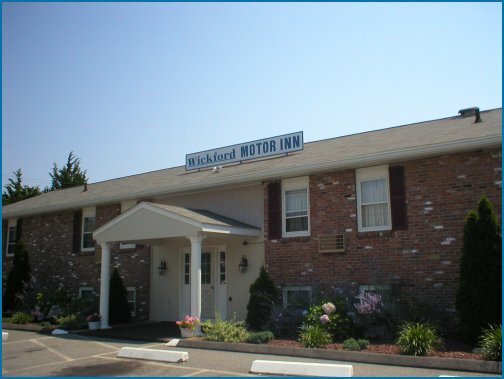 Located just one mile from the center of Historic Wickford Village and Harbour. The village features unique boutiques, antique, gift shops and restaurants plus an assortment of fine old homes and historic churches. The Harbour affords easy access to Narragansett Bay, the Atlantic Ocean and some of the finest boating, swimming and fishing in the world. 14 miles to Newport where you will be able to enjoy mansion tours, boaat tours, casino and fine restaurants. 1.5 miles to Quonset/Davisville Industrial Park. Ouonset is home to the local high speed ferry to Martha’s Vineyard with ferry connection to Nantucket. 10 to 15 miles to Rhode Island’s fabulous beaches. 30 miles to Block Island via high speed ferry from Pt Judith, RI.